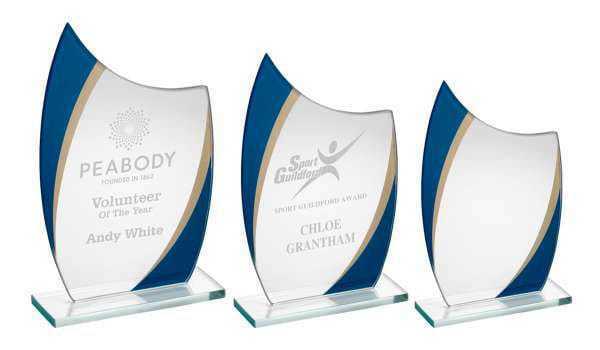 Our range of trophies and bespoke awards provides you with solutions for all kinds of corporate occasions. 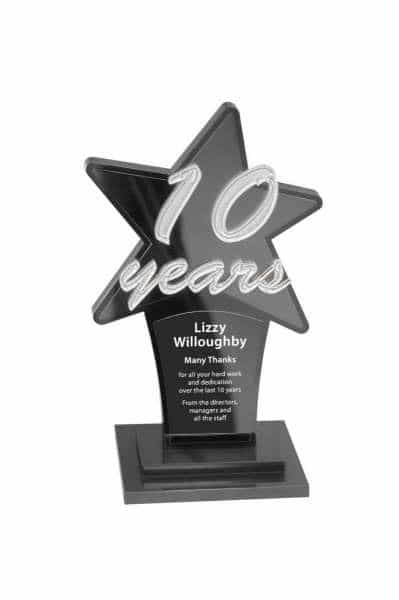 It is easy to create a custom award for the person or team you wish to recognise at your forthcoming event. 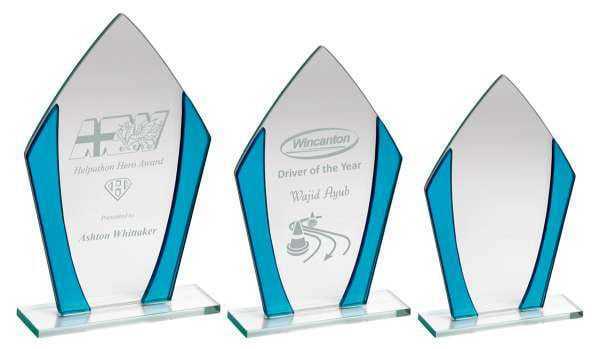 These bespoke corporate awards really stand out, providing the perfect opportunity to represent your business as well. 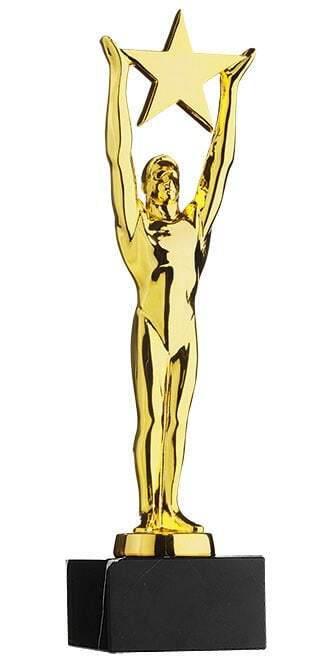 Whoever is fortunate enough to be awarded one of these trophies will undoubtedly treasure it for many years to come. 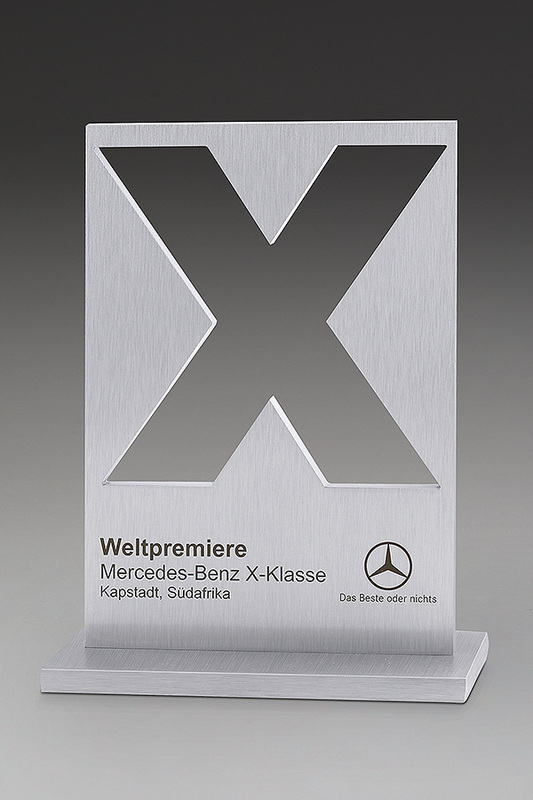 Each award has ample room to include your choice of image and text. You can upload your business logo on the order page for ease and simplicity. 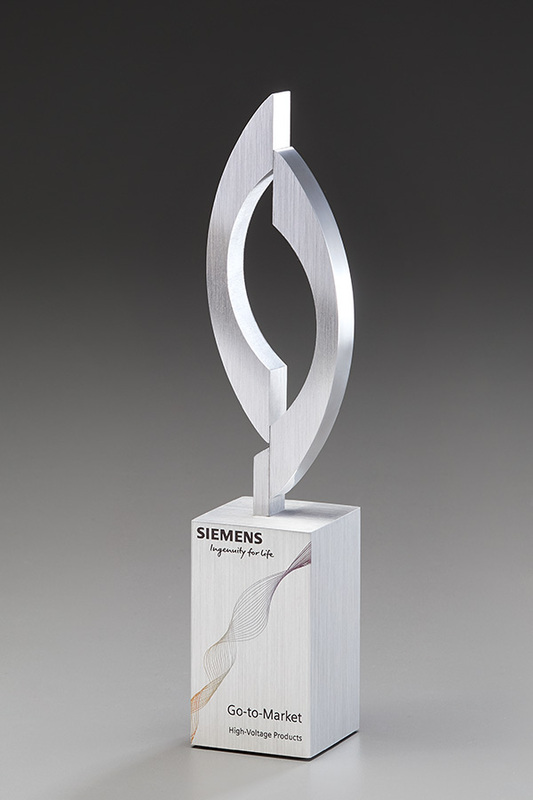 It is easy to add the name of the award and the recipient, and any other details required as well. 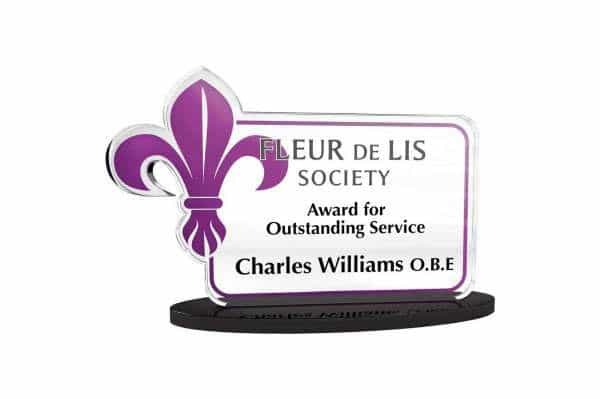 A personalised award is the most treasured award anyone can receive. It also ensures your business gives the best impression. 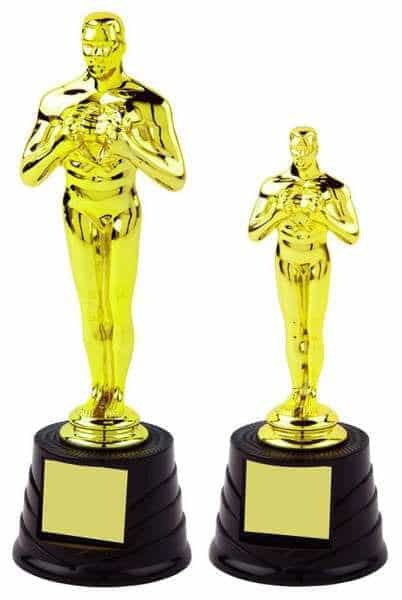 Corporate trophies present an image to everyone who sees them, whether they receive them or not. 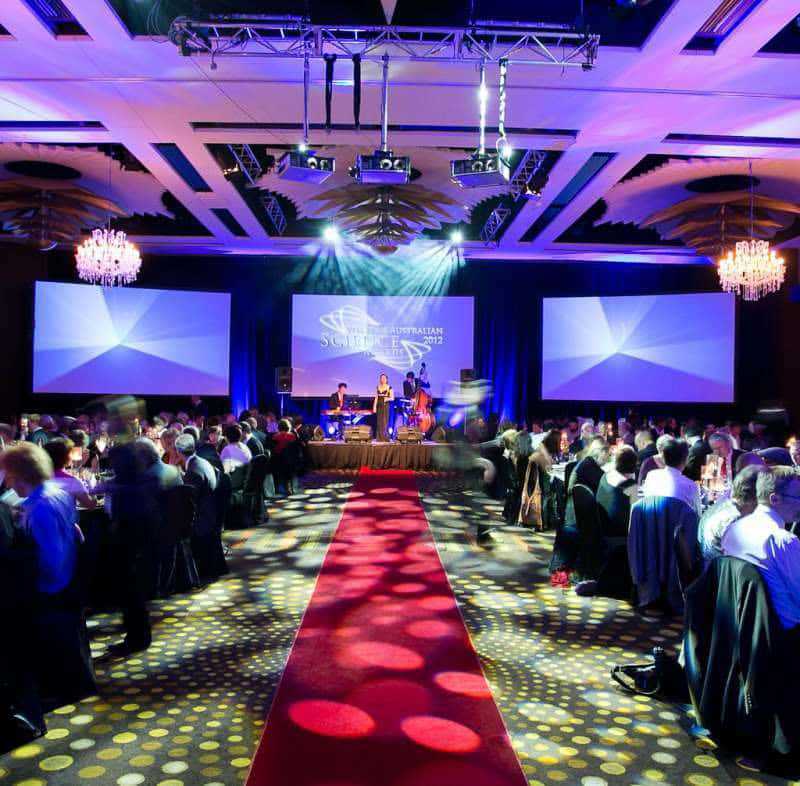 If you are holding a corporate presentation, evening, event or dinner, these awards could be the crowning glory. The quality is second to none as well, yet the price is incredibly affordable. You can examine the item up close on the order page or enquire direct to us for further information. 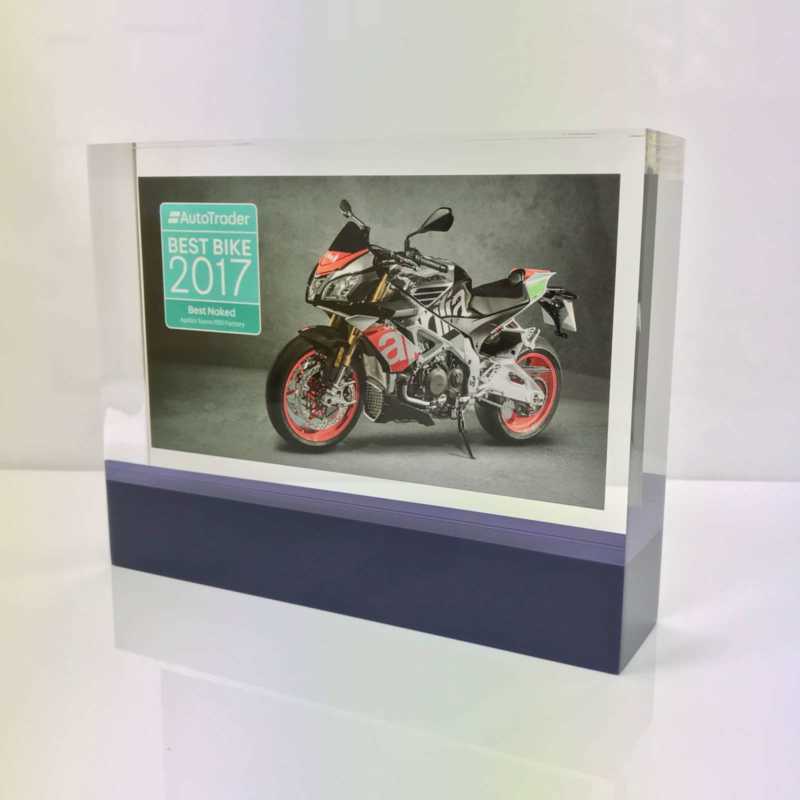 Once you have chosen your preferred corporate trophies you can upload your image and text and place your order on our website. We cater for businesses and companies of all sizes. We have fulfilled orders ranging from a small number of items to a large number. 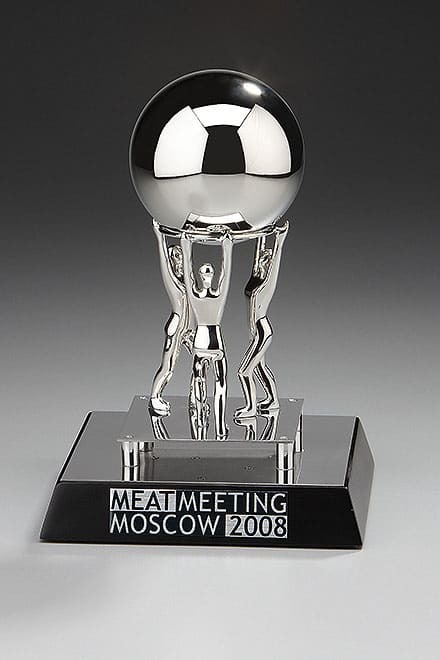 Therefore we can cater for however many corporate award trophies you require. 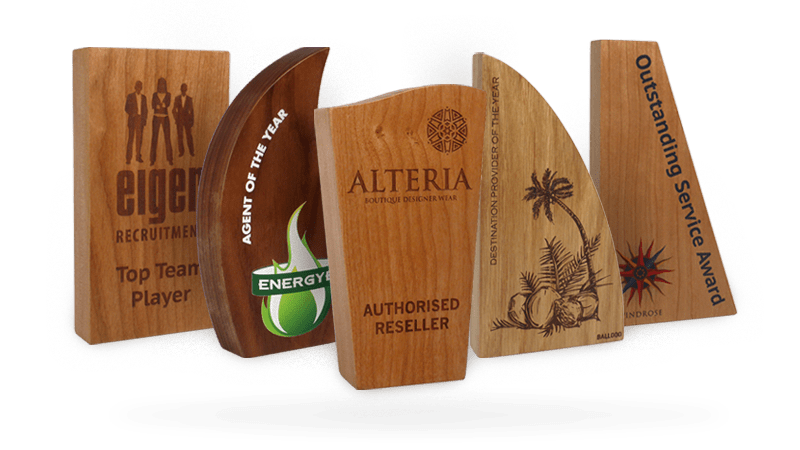 Impress clients and impress your employees with these marvellous high-quality awards. 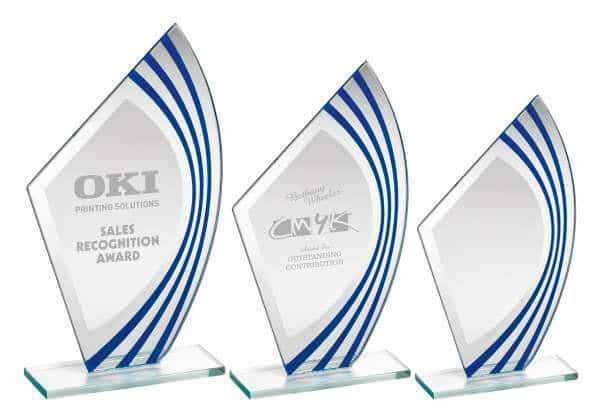 Make sure your business is remembered just as your award winners will be. Order with confidence and peace of mind today by selecting your options from the list below.